The views from the balcony were spectacular, the property was clean and modern and in a great location if you have transport. Customer support line 24/7, easeness to get keys. overall support the staff provided. sze of the appartaments, great view from the balcony, quite environment. Lock in a great price for Apartment Flaminia – rated 8.1 by recent guests! 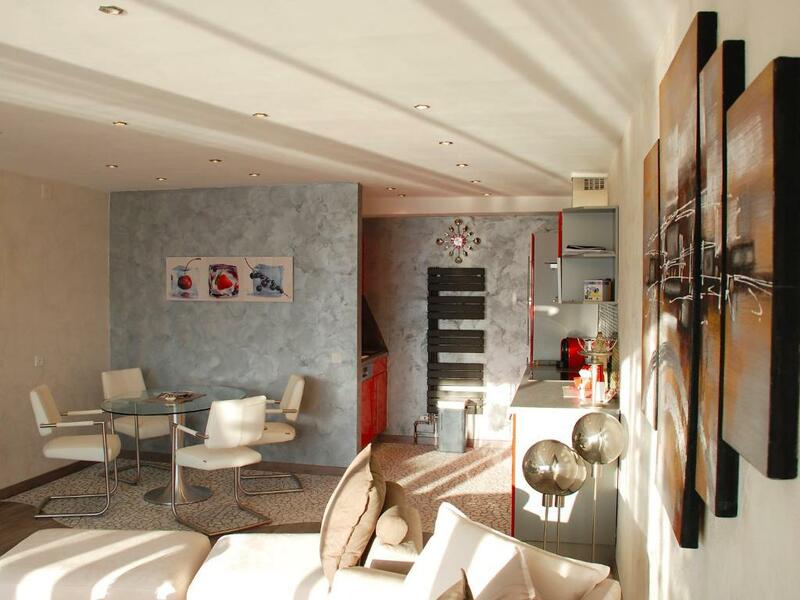 Apartment Flaminia This rating is a reflection of how the property compares to the industry standard when it comes to price, facilities and services available. It's based on a self-evaluation by the property. Use this rating to help choose your stay! 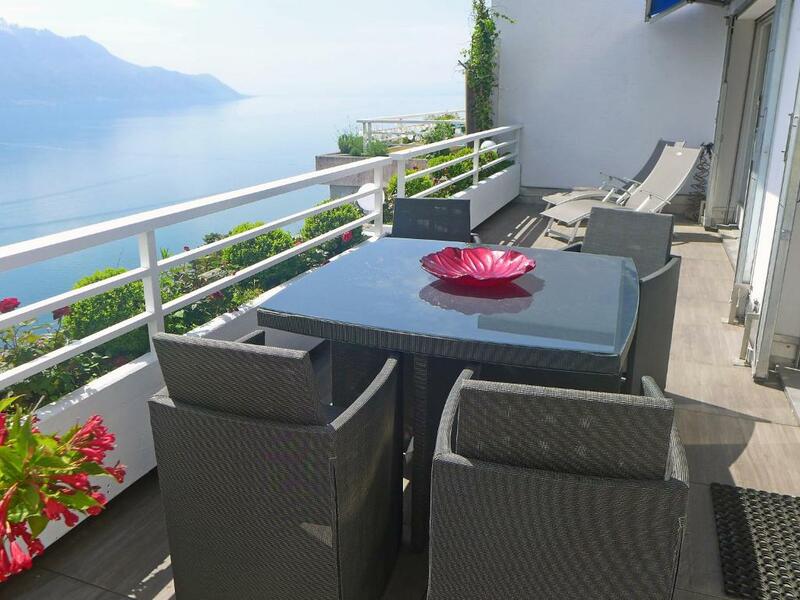 Located in Montreux, Apartment Flaminia provides self-catering accommodations with a terrace and free WiFi. This property is 1.2 miles from Musée National Suisse de l'audiovisuel. The apartment has 2 bedrooms, a flat-screen TV and a fully equipped kitchen that provides guests with a dishwasher and an oven. 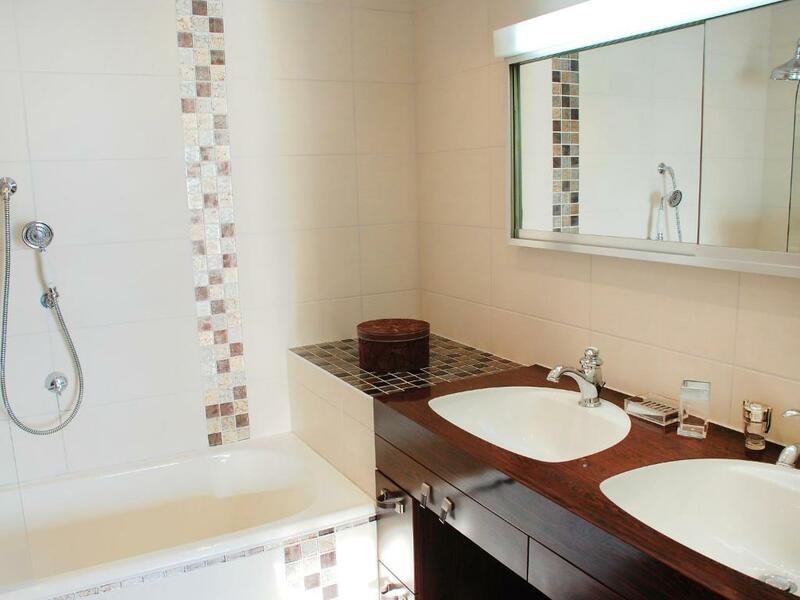 The property also offers a bathroom with a bath. 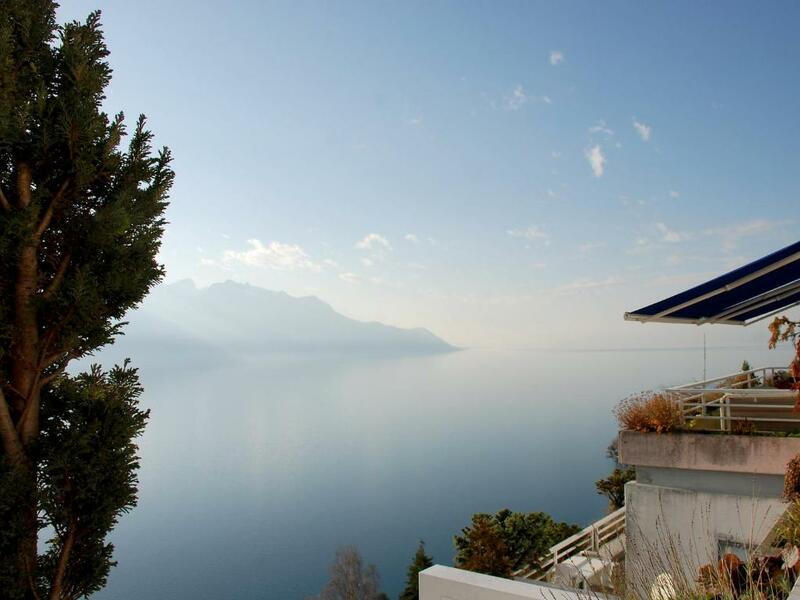 Chillon Castle is 1.4 miles from the apartment, while Montreux Casino is a 20-minute walk from the property. 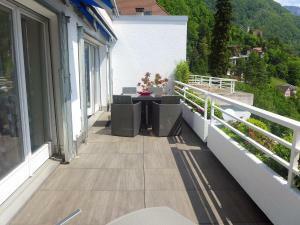 The nearest airport is Belp Airport, 60 miles from the property. 뀐 Located in the top-rated area in Montreux, this property has an excellent location score of 8.2! 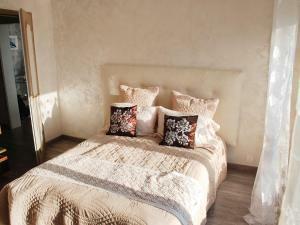 When would you like to stay at Apartment Flaminia? 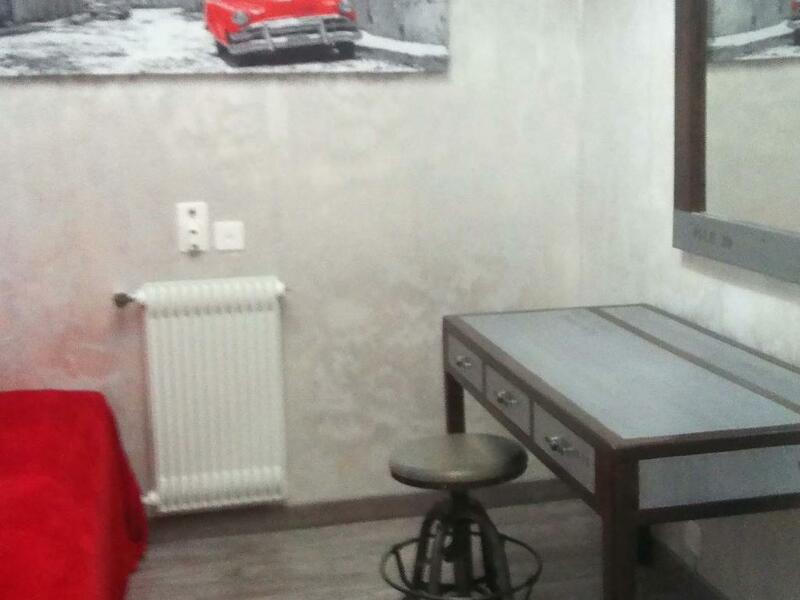 This apartment has a stovetop, kitchenware and dishwasher. House Rules Apartment Flaminia takes special requests – add in the next step! Apartment Flaminia accepts these cards and reserves the right to temporarily hold an amount prior to arrival. A damage deposit of CHF 400 is required upon arrival – that's about 396.45USD. This deposit is fully refundable at check-out as long as there's been no damage to the property. Please inform Apartment Flaminia of your expected arrival time in advance. You can use the Special Requests box when booking, or contact the property directly using the contact details in your confirmation. Arrived late and no shops opened, nopersonal touches, nothing in the cupboard no teas or coffee no toiletries. Only 1 bin bag for 5 days and the bin system wasn’t explained properly. However this did not spoil the atmosphere of the place and would definitely recommend it. Taxi costs 20chf one way , you could walk but very steep hill , so half hour to walk to town so would prob hire a car next time . there is no airconditioning, big problem if the weather is above 25 C -last floor under the roof, very hot and suffocating to sleep.